In the annual email, sent to all employees and students of the College, Rose announced that the staff responsible for keeping the lawns green and the food tasty—namely the housekeepers, groundskeepers and dining staff—would be receiving wage increases. While the College conducts reviews of wages every year, Rose said that his office brought in additional data points this summer after an Orient report found that many hourly earners struggle to make ends meet. The changes announced by Rose include an increase in pay for second and third-shift hours. First shift runs 7 a.m. to 3 p.m.; second shift is 3 p.m. to 11 p.m., and third shift is 11 p.m. to 7 a.m. Wages for hours worked during second shift increased from seven percent more than the worker’s hourly pay to 10 percent, while third shift extra pay increased from 10 percent to 15 percent on top of normal hourly pay. Rose noted that only 40 percent of Maine employers offer their employees differentiated shift pay. Weekend pay increased from an extra $0.80 per hour to an extra $1 per hour. The College also adopted an already-planned increase of $0.25 to a Bowdoin employee’s minimum starting wage. In his email, Rose affirmed that the College leads among Maine employers with respect to its wages and benefits for hourly employees. However, some in the community remain unhappy with the president’s response. Bowdoin, as one of the largest employers in Cumberland County, bases its pay scale on that of employers in the area who also hire hourly workers. Some students in the community believe that this devalues some of the more universal values that Bowdoin champions. Additionally, some Bowdoin employees have argued that the second shift and third shift changes don’t significantly affect the money they see in their biweekly paychecks. Housekeepers, for example, often work from 5 a.m. to 1:30 p.m. The hours between 5 and 7 a.m. are part of third shift and have therefore seen a higher bump in pay than was expected. However, the rest of their hours are part of the first shift. Employees often have the chance to pick up more work in the second and third shifts, but not always. Rose, though, has come out strongly against this characterization. Green, who is currently on medical leave from her post, said the changes have not significantly impacted either her life or the lives or her colleagues. Ray and Grossmann, alongside Sarisha Kurup ’21, argue that despite these changes and these words from Rose, frustration about this issue continues to exist on campus. However, this discontent has not yet materialized in widespread activism on campus. Green echoed a similar sentiment. “Some of us feel like we’ve done our part, we have to keep our jobs, and now it’s up to other people to take the reins,” she said. It is high time for the students who allegedly espouse values of fair play and progressivism in the labor market to start walking the walk here. 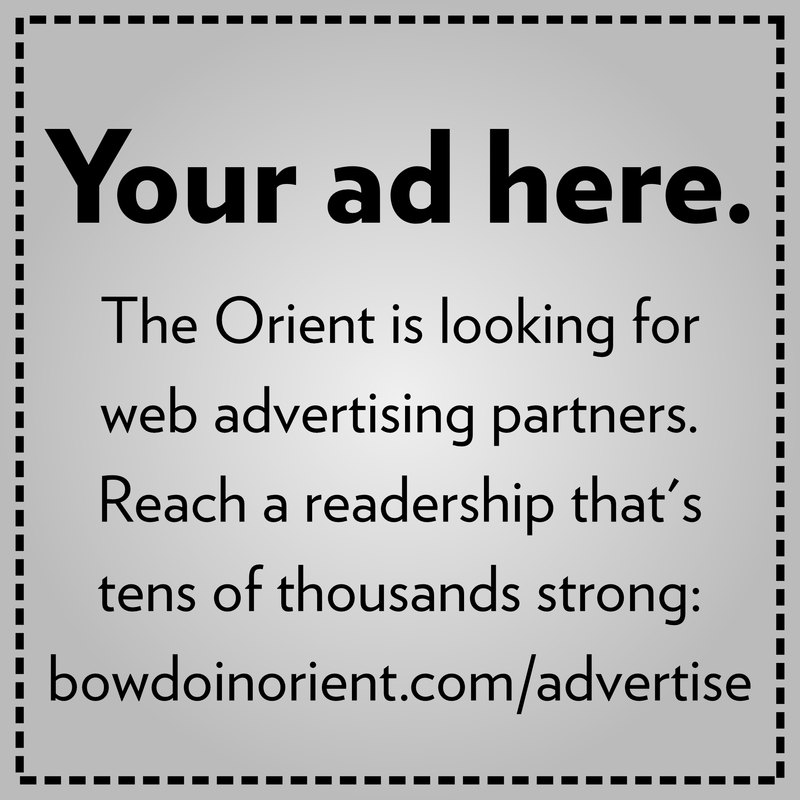 All those workers who labor long hours to keep Bowdoin running deserve more of your support. I don’t understand why paying a fair wage isnt “fair play”? And curious who determines what is “fair”. As someone who runs a company I generally assume if someone stays with me for many years (which is often the case at Bowdoin) I must be doing something right.